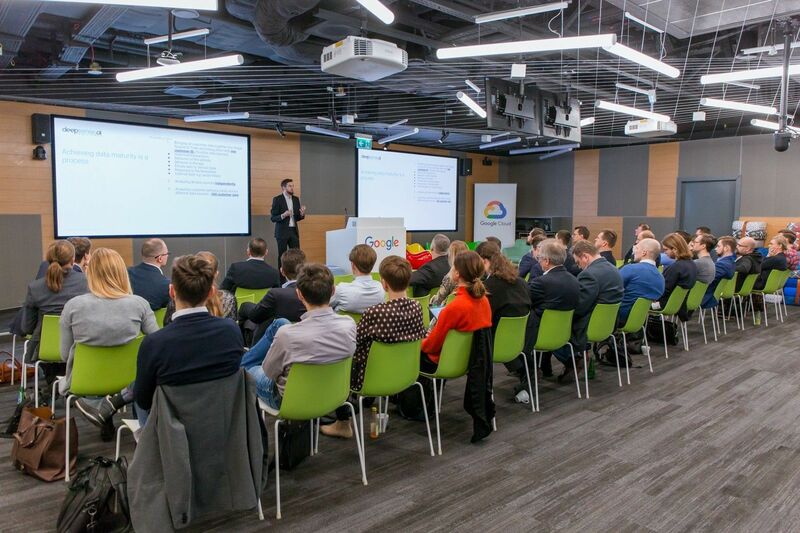 deepsense.ai, an official Google Cloud Platform Training Partner, Tuesday hosted its first Business Breakfast: AI outlook for 2019 with participants from Google Cloud. A panel of experts discussed the development of technologies and trends to look forward to in 2019. There was a strong emphasis on cloud applications. The Breakfast officially kicked off the two companies’ collaboration. 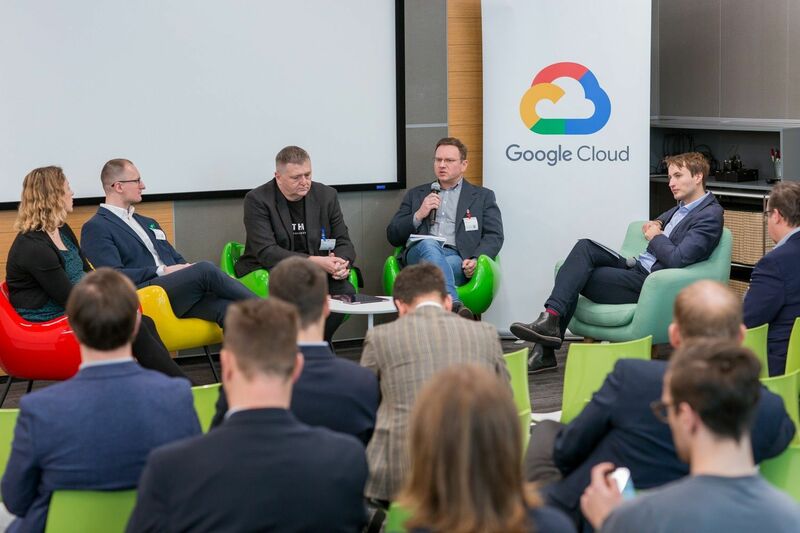 The panelists shared their thoughts on the state of AI on the Polish market, the challenges facing it and the opportunities local business has for further development. According to Skuratowicz, cloud-based AI solutions are not limited to daily operations in consumer services. Google’s Deepmind used AI to reduce the cooling bill for server rooms by more than 40%, and overall server room power consumption by 16%. According to Gartner, the public cloud services market is projected to grow 17.3% in 2019, to $206.2 billion. That’s up from an already lofty $175.8 billion in 2018. The strongest growth, however, is forecast to occur in the Infrastructure as a Service segment, which is expected to grow 27.6% in 2019, to $39.5 billion. Building AI tools requires a great deal of computing power, and will be a serious component of that growth. AI can be applied across multiple industries. For example, deepsense.ai’s data scientists have designed a solution that speeds up the work of researchers at Nielsen and another that fights propaganda on social media. “Artificial intelligence will not be a purpose in and of itself, but rather a sophisticated tool to solve business problems. But the data remains the greatest challenge and companies should start there,” said Paweł Godula, Director of Customer Analytics during his presentation of a Home Credit risk estimation tool. As the article makes clear, the estimation tool was clear proof that machine learning models are far better at scoring credit risk than human researchers. “Machines have no trouble analyzing high volumes of data and their perception is unlimited. Moreover, they cannot form presuppositions or be biased by previous experiences,” explains Godula. “Thus, they analyze data in a truly neutral way”. 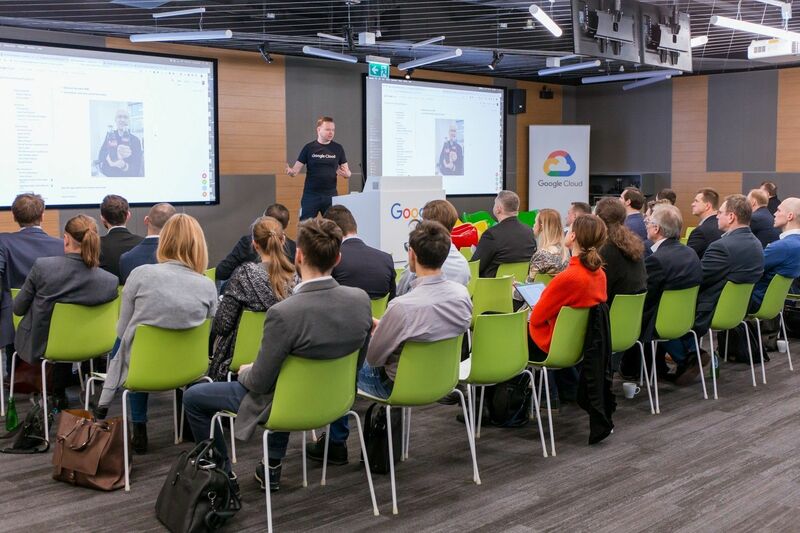 Godula believes the ability to get a holistic image of a single customer by connecting and cross-analyzing data from different sources is currently the pinnacle of artificial intelligence technology, and that’s where Google Cloud Platform thrives. The discussion panel following the speeches was a great opportunity to exchange experience on the use of AI in both the public and private sectors. 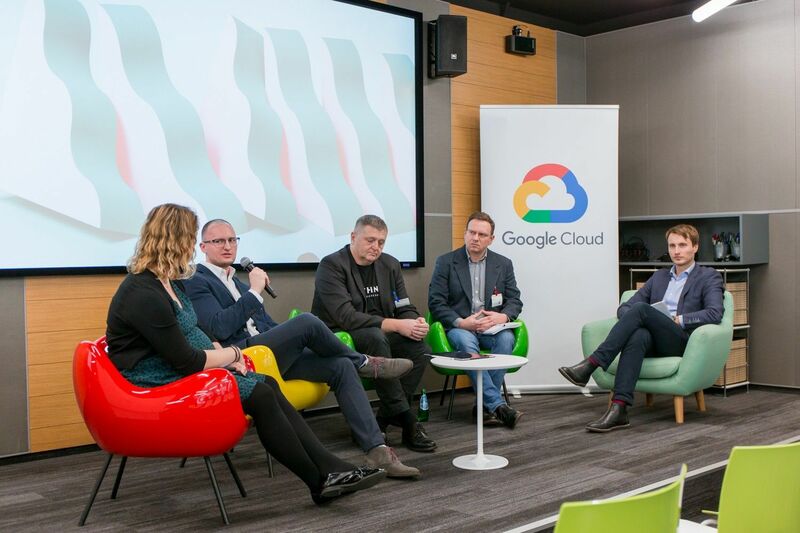 “There is no doubt that artificial intelligence is fueling growth,” said Magdalena Dziewguć, Google Cloud Territory Manager. “AI technology is becoming more convenient and common. Anti-spam filters or automated suggestions within search tools are considered a standard feature, not an AI-based power function. Even the most intelligent function becomes common after some time and users expect it to be a basic feature,” commented Robert Bogucki, deepsense.ai CTO. Both Rethink’s Borys Stokalski and Nielsen’s Paweł Bedyński agreed that AI is a problem-solving tool rather than just a fashionable buzzword. When asked about the main obstacles and challenges for AI in getting more business attention, panelists named fear, doubt and uncertainty about new solutions emerging on the market. The panelists had no doubt that AI solutions will become common and solve multiple challenges. “Privacy issues are gaining greater notoriety and machine learning will become more private. We may be entering the era of tailored models serving particular customers and trained solely on their data, not the gargantuan datasets containing information about all the users of the product,” comments Bedyński. “Moreover, the solutions are getting more affordable for business. Building mobile apps was expensive not so long ago. Now it is a common business channel. In my opinion, AI models will also become more widespread,” Bogucki added. The panel was followed by a networking session and it was an opportunity to exchange thoughts and remarks on machine learning applications in modern business. Participants from various industries asked about ways to solve the privacy and regulatory issues dogging AI and cloud applications. The meeting is the first in a series. To address the issues the panelists highlighted, the companies will be holding a three-day training session in February. More details about the event can be found on the Architecting with Google Cloud Platform course website.